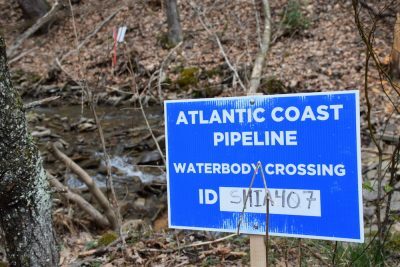 An essential permit for the Atlantic Coast Pipeline was suspended on Wednesday, effectively shutting down work at more than 1,500 stream and wetland crossings along the fracked gas line’s 600-mile route through West Virginia, Virginia and North Carolina. 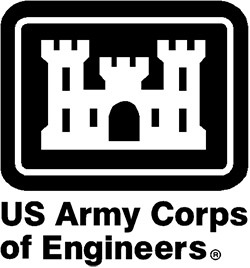 The Army Corps of Engineers regional offices in Pittsburgh, Norfolk, and Wilmington issued the suspension of its Nationwide 12 permit, which authorized developers to build the gas pipeline through streams, rivers and waterways in the three states. The stay comes on the heels of requests filed by Appalachian Mountain Advocates on behalf of the Sierra Club, West Virginia Rivers Coalition, West Virginia Highlands Conservancy, Appalachian Voices and Chesapeake Climate Action Network. 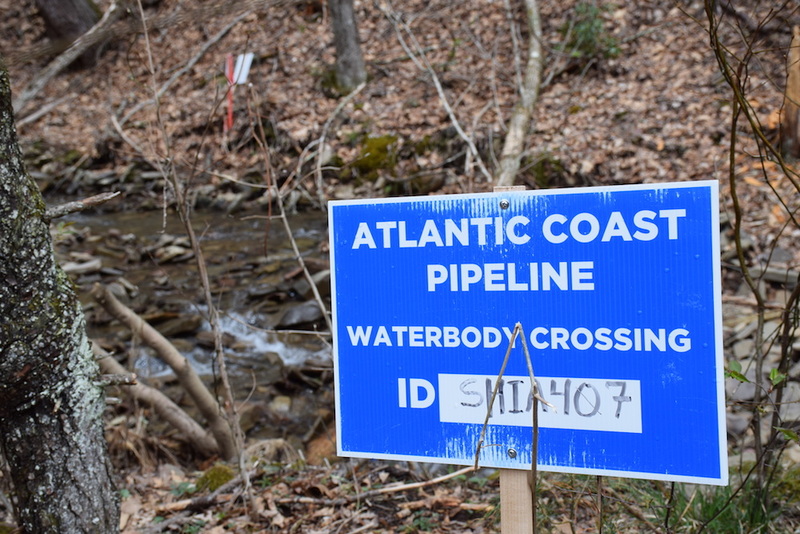 The requests were based on a November 7 federal court order that issued a temporary stay of the pipeline’s permit for stream and river crossings in West Virginia. Dominion spokeswoman Jen Kostyniuk said the company had voluntarily offered to suspend the permit for all three states while attempting to resolve issues from a decision by the 4th U.S. Circuit Court of Appeals earlier this month. In that decision, the court issued a temporary stay of the permit for stream and river crossings in West Virginia. “We are confident that this issue will be resolved in a timely manner and we do not expect the project schedule to be affected by this voluntary suspension,” Kostyniuk wrote in a statement. The filing groups, however, are bolstered by this latest delay in the build out of this unnecessary and harmful pipeline, which threatens communities and waterways along its route.